Clap along, laugh along, and sing along with what is now a regular feature at the Wildey Theatre. 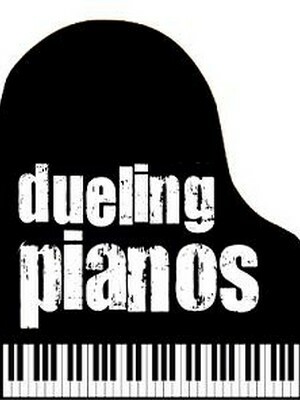 Dueling Pianos is a joyous mix of music and parodies that range from classic rock and country to R&B, show tunes and everything in-between. 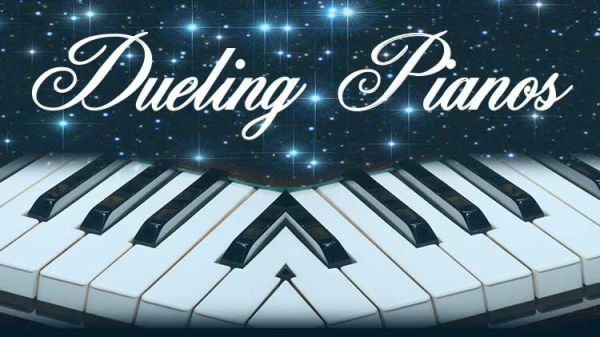 This show features Edwardsville own dueling piano veteran Mike Sonderegger and company. Come with a date, a friend, family or a group. It is great fun for all! These shows always sell out, get your tickets early!